Continue your journey to Tranquilo Bay, where adventure awaits in the Panamanian rainforest and the Caribbean Sea. 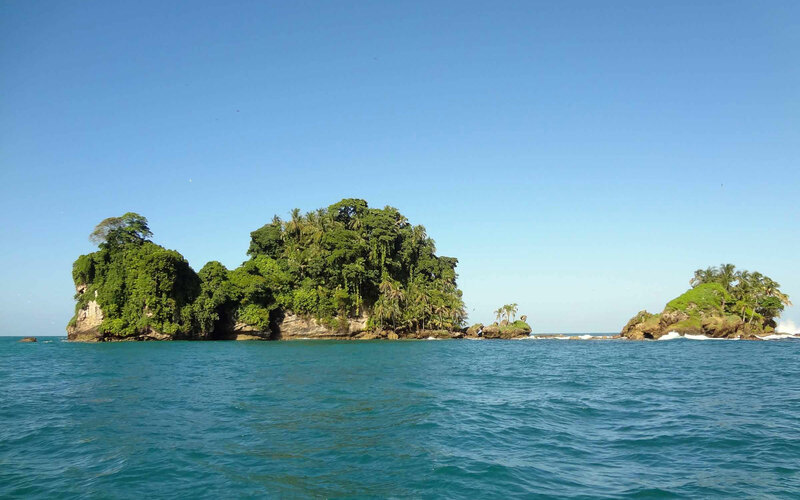 Upon the conclusion of your visit in Panama City, a private guide will transfer you to the airport for your flight to Bocas del Toro. 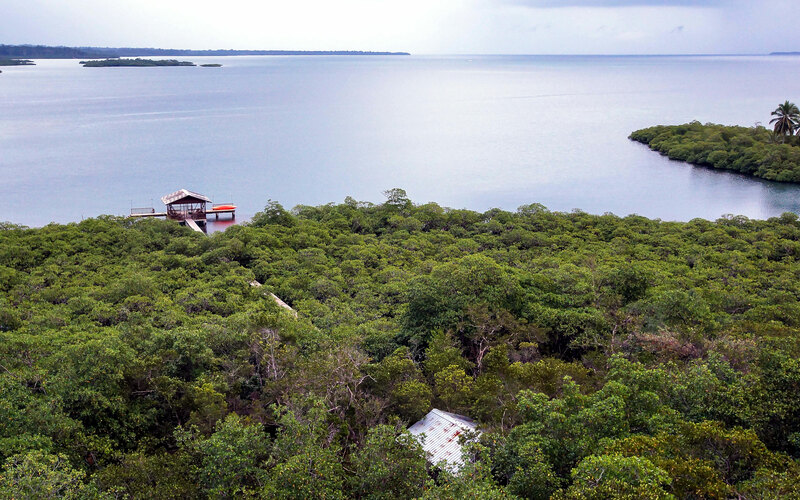 Hotel staff will meet you upon arrival, and you’ll board a boat bound for Tranquilo Bay, an eco-adventure lodge in a rainforest overlooking the Caribbean Sea. This will be your base for the rest of your stay. After settling into your ocean-view cabana, you’ll have time to explore the nearby Bastimentos National Marine Park, one of the most biologically diverse areas of Central America. You decide what each day here involves. When not lounging on the beach, you might opt for a bird-watching tour to see indigenous species like the three-wattled bellbird or the crowned woodnymph. Or, take a hike through Tranquilo’s surrounding rain forest, home to three-toed sloths, green iguanas, and social capuchin monkeys. If the sea is calling, go snorkeling or scuba diving in the coral reef or kayak around the archipelago, taking in its many surrounding islands, mangrove forests, and sugar-white beaches. At sunset each night, guests are invited to the main lodge for cocktail hour and dinner among newfound friends. After one final breakfast at Tranquilo Bay, you’ll be transferred by boat to the airport for your return flight to Panama City and the journey home. Note: All meals, domestic round-trip flights to and from Bocas del Toro, activities (including tour entrance fees), guides, transfers, and all taxes and service fees are included in your rate. Alcoholic drinks, other hotel extras, and gratuities are at an additional cost. For the full Panama itinerary, which includes Nicaragua, head here.